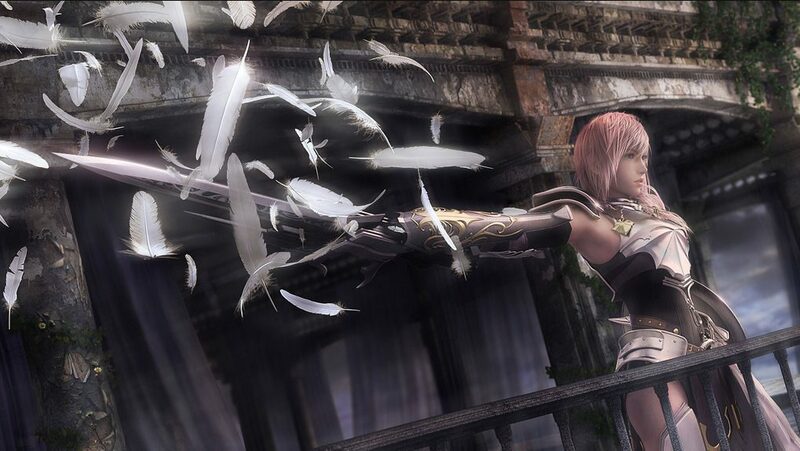 Earlier today we brought news that, yes, Final Fantasy XIII-2 is indeed a thing. Good or bad, it’s coming. Now we have a couple direct-from-the-source images (well, one screen shot and one hi-res logo), as well as the debut trailer to show off. 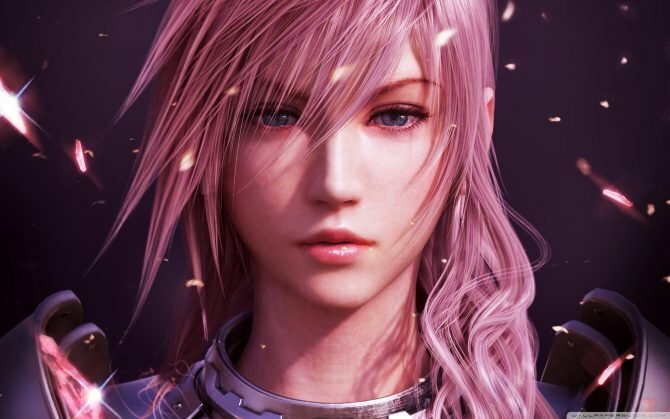 I’m not actually a huge fan of Lightning’s new armor, but I did think she was a deep enough character that I wouldn’t mind exploring some more of her past and future. 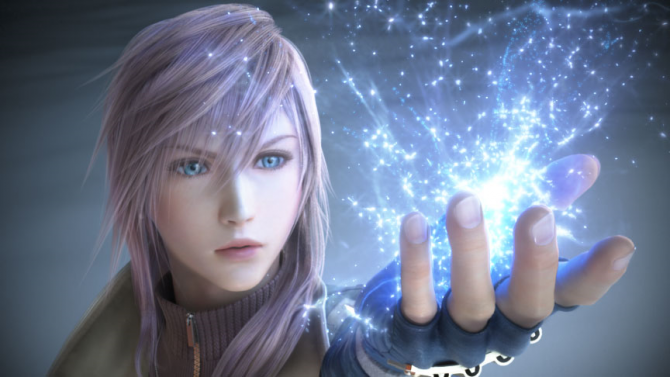 The trailer starts off showing the ending of FFXIII, after Vanille and Fang become crystal and fulfill their destinies as l’Cie. Oh, sorry, spoiler alert! I’m not quite sure why this bit is there, besides perhaps to tell the audience that the events in the sequel happen after the game instead of before? I actually kind of figured they might do a prequel and give us some more insight into just what happened in FFXIII, but no dice. 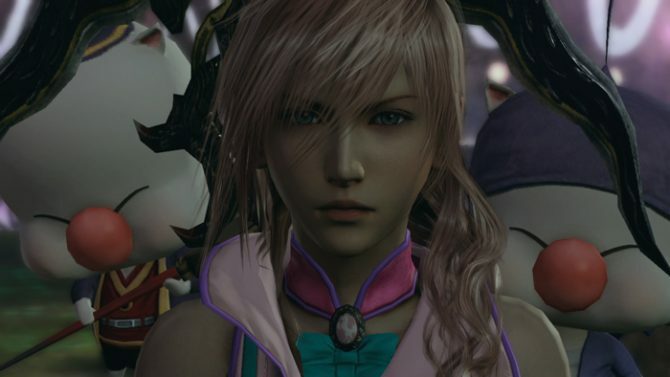 I would love to see Serah as a main character this time around, but for the sake of all that is good and holy, get rid of Snow and Hope, they are the most annoying characters known to mankind. The second half of the trailer shows off Lightning’s new armor (gag) and a fancy new character near the end – perhaps a new villain? Only time will tell. Hit the break for all the goodies. UPDATE: I updated the trailer to the new, higher quality, English UK trailer that was released a couple days after this post originally went live.